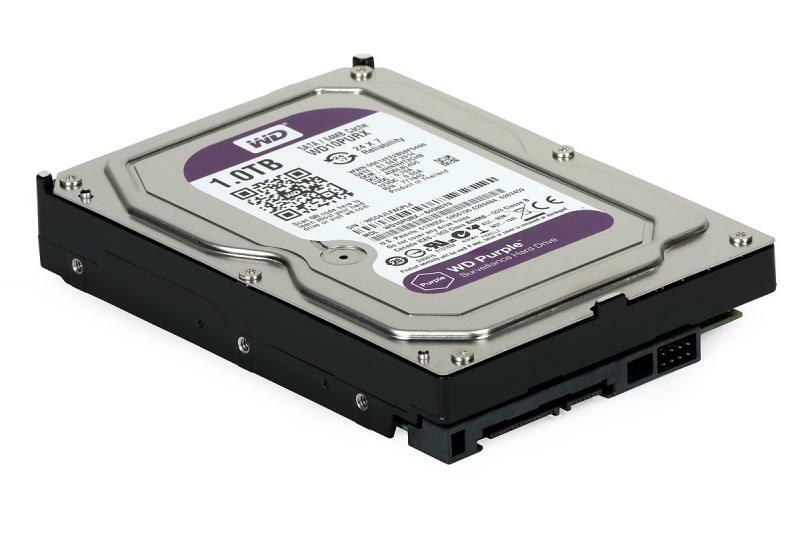 This 2 TB (2000 GB) hard drive from the WD20PURX series of Western Digital has been purpose-built for surveillance digital video recording systems based on video servers and/or DVRs and operating in 24/7 mode. 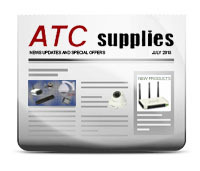 The series offers superior performance, high capacity and long-term reliability. 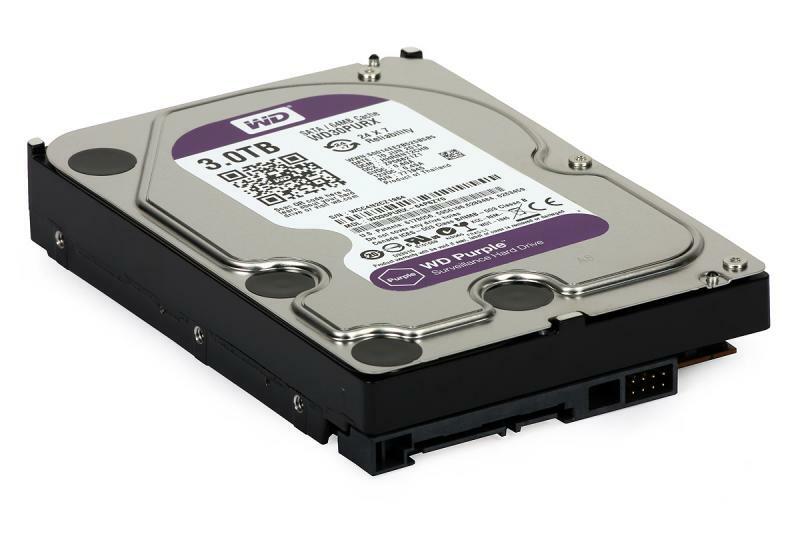 The drives are designed to work non-stop in systems processing and recording audio and video, on any platform (PC, standalone DVRs, NVRs, servers). The WD20PURX series is dedicated to systems operating at high loads, while ensuring reliable operation, greater resistance to vibration and high temperature, with lower power consumption and noise emission - thanks to IntelliSeek, IntelliPark and IntelliPower technologies. 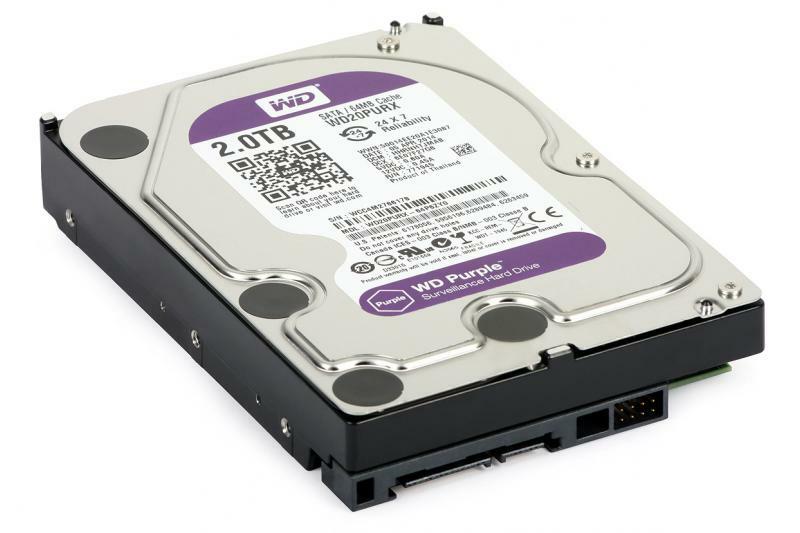 Western Digital drives are recommended by all leading manufacturers of CCTV equipment. 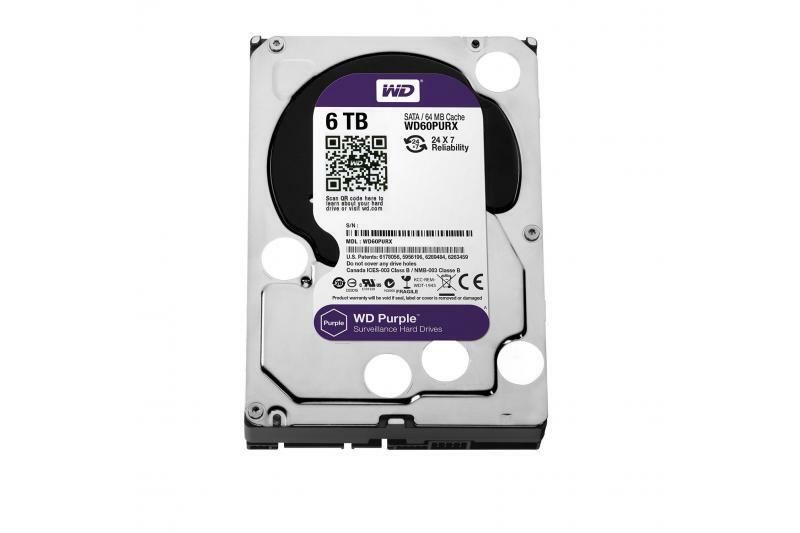 reduced by up to 50% power consumption (read/write). In a DVR/NVR with multiple HDDs, usually only one is used at any given moment - the rest is in sleep mode. 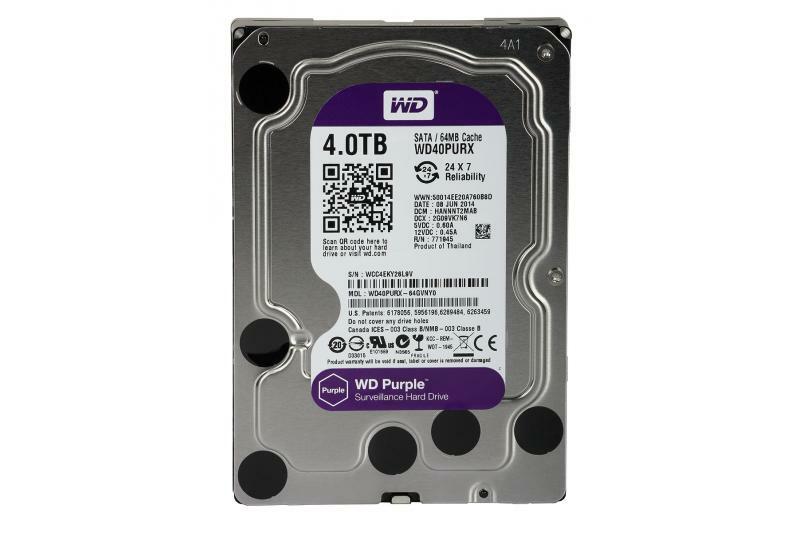 The power consumption of WD AV-GP HDD in sleep mode is only 0.4 W - it is 40% of the value consumed in this mode by typical HDDs used in PCs.